vibrant color never looked so healthy! 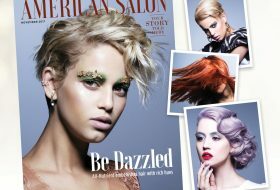 Featured in the November Issue of American Salon, this collection focuses on celebrating the individual and unique beauty of each person. The message? Stop forcing yourself to “fit the mold” of what is beautiful and start letting your personality shine through! the most brilliant longest lasting organic haircolor. 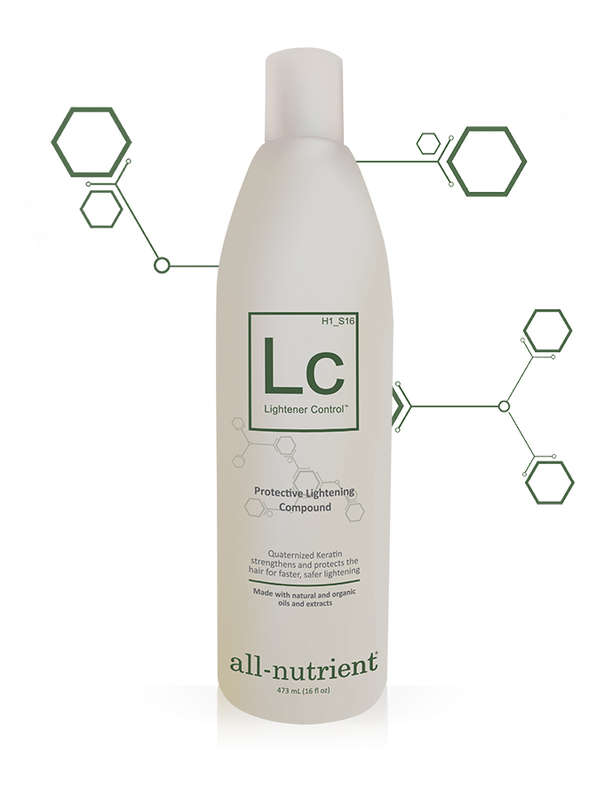 All-Nutrient is created here in the U.S. and is dedicated to producing certified organic hair care products based on all-natural ingredients that nourish, protect, and revitalize the hair. If you ask any leading color salon in the Midwest who have tried All-Nutrient’s hair color, they’ll tell you it will outshine and outlast anyone else’s! 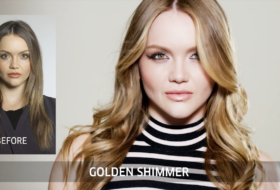 what we love...about All-Nutrient Haircolor! Designed exclusively for the needs of professional colorists.uses the healthiest, most natural ingredients known to exist, nurturing each strand with the nutrients it needs and none of the chemicals it doesn't. 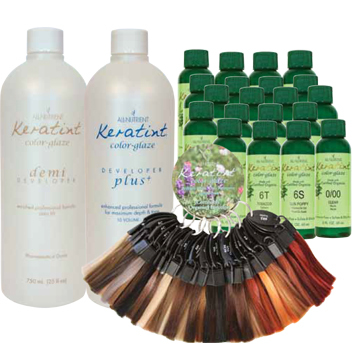 Their color uses 100% oxidative dyes, delivering the maximum amount of color into the hair. 100% gray coverage, fade-proof reds, and maximum longevity! natural means no junk, no fillers! They say NO to Sulfates, Gluten, Parabens, Formaldehyde, MEA, DEA, Triclosans, Propylene glycol, Carcinogens, Phthalates, Pesticides, etc. All-Nutrient® is the first haircolor in the world to contain Zemea® propandiol - a USDA certified, 100% vegetable-derived ingredient of natural origin that is the petroleum-free, glycol alternative for the cosmetics and personal care market. Certified Organic Cream Base is made of natural pure oils & keratin protein that allows for a gentler penetration of haircolor pigment, greater depth and intensity of color. Low ammonia for a gentler color experience. Offers spectacularly brilliant shine & 100% gray coverage with every shade. All-Nutrient® Permanent Cream Haircolor uses the healthiest, most natural ingredients known to exist, nurturing each strand with the nutrients it needs and none of the chemicals it doesn't. From the roots of the Amazon rainforest to the roots of your hair, it is the perfect solution for today's organic and green demands. With a natural, vegetable-derived base infused with active Keratin micro-proteins, Amino Acids, organic oils, vitamins and minerals, our haircolor reestablishes the building blocks of the hair and reconstructs each strand from the inside out. It is made with the most organic ingredients possible. We do not make “all organic" claims because no permanent haircolor can—just henna. 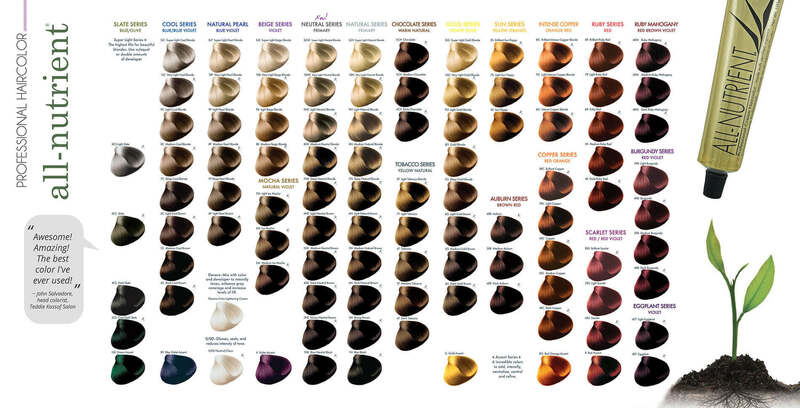 We use a more expensive, compromised of 100% oxidative dyes that put the maximum amount of color into the hair. This ensures 100% gray coverage, fade-proof reds, and maximum longevity. Further, a complex blend of small molecular pigments facilitates the entrance of dyes into the hair shaft to guarantee longer-lasting, more brilliant haircolor. Using a tri-mix processing system to produce an ultra-blended micro-protein delivery cream, our haircolor pre-softens the hair to elasticize the cuticle, allowing for easier penetration to preserve the integrity of the hair. This complex Micro-Protein System is derived from 100% vegan hair Keratin and Quinoa protein to effectively repair and restructure inside the hair fiber. WHAT SETS THEIR COLOR APART? 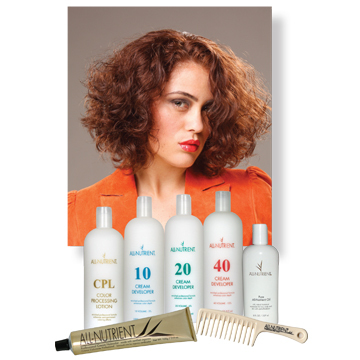 All All-Nutrient color is free of sulfates, plastics, and any other synthetic ingredients that strip the hair. This promotes complete nourishment and supreme condition – key factors in maintaining the intensity of haircolor. Their formulas contain a potent amount of proteins and amino acids that feed your hair the nutrients it needs to lock in haircolor, so it does not fade. Ammonia free, this certified organic color-glaze allows you versatile demi-permanent color results. The color that treats! Formulated with a proprietary Keratin Reconstructing Color formula, it is color that heals & repairs. No direct dye. Additionally it will not fade off-tone. 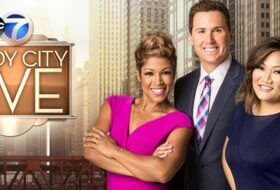 Say goodbye to fadage and hello to intensity! These permanent, oxidative pigment anchor in the hair’s cortex to guarantee greater depth of color and longevity. 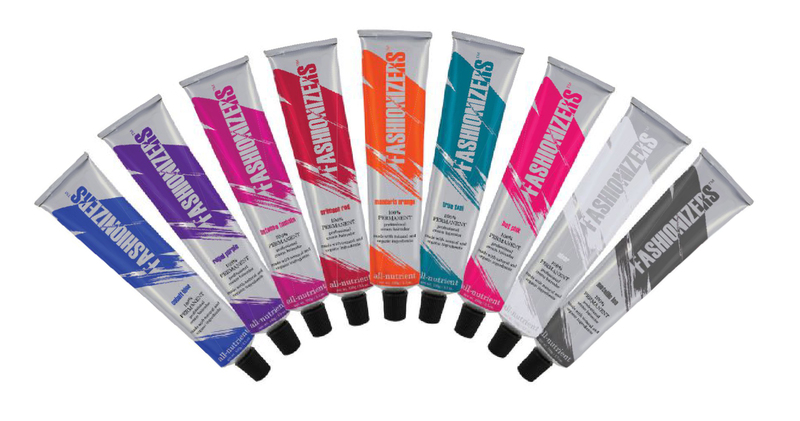 Delivers shiny, vibrant, high-fashion color results that truly last. 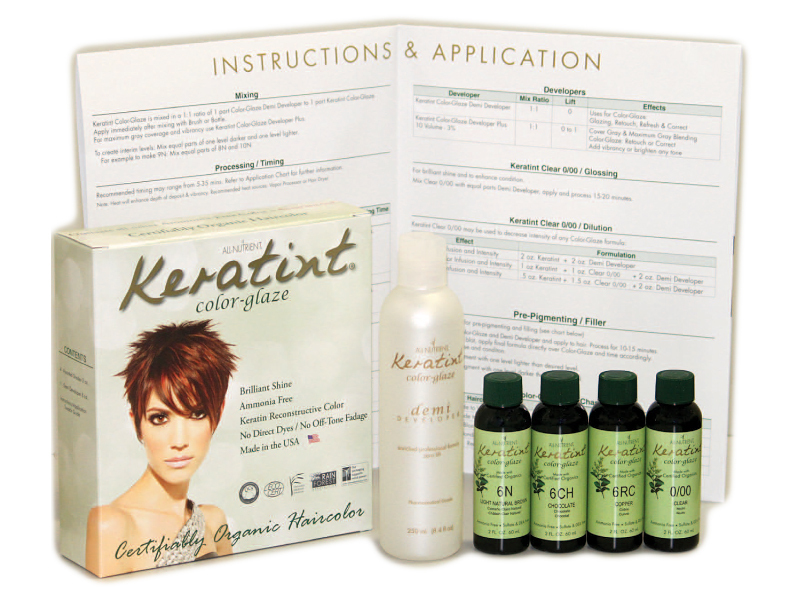 One step toning for your most difficult customers, with no off-tone fadage..& maximum dimensional color options. Here's a few of our favorite "must-have's" from All-Nutrient. Hand picked for you! Call us to learn more.